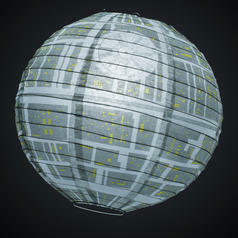 135 SEK lade... Star Wars Death Star Lamp Shade This lampshade will give any light an imperial touch! 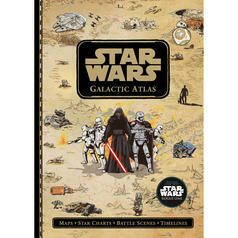 240 SEK lade... Star Wars Galactic Atlas - Maps, Star Charts, Battle Scenes, and Timelines Maps, battles and much more - a must-have for Star Wars buffs! 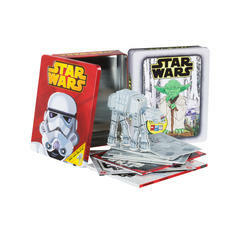 177 SEK lade... Star Wars Book Tin Books in a metal box? 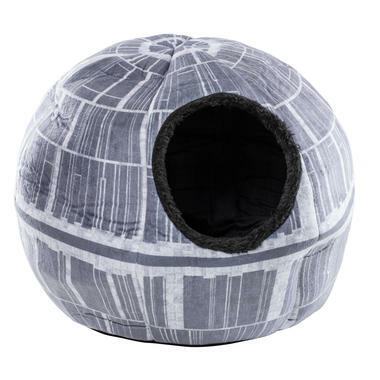 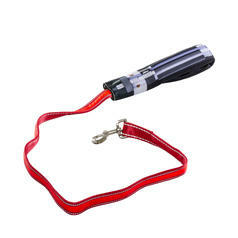 What will the Rebels think of next?